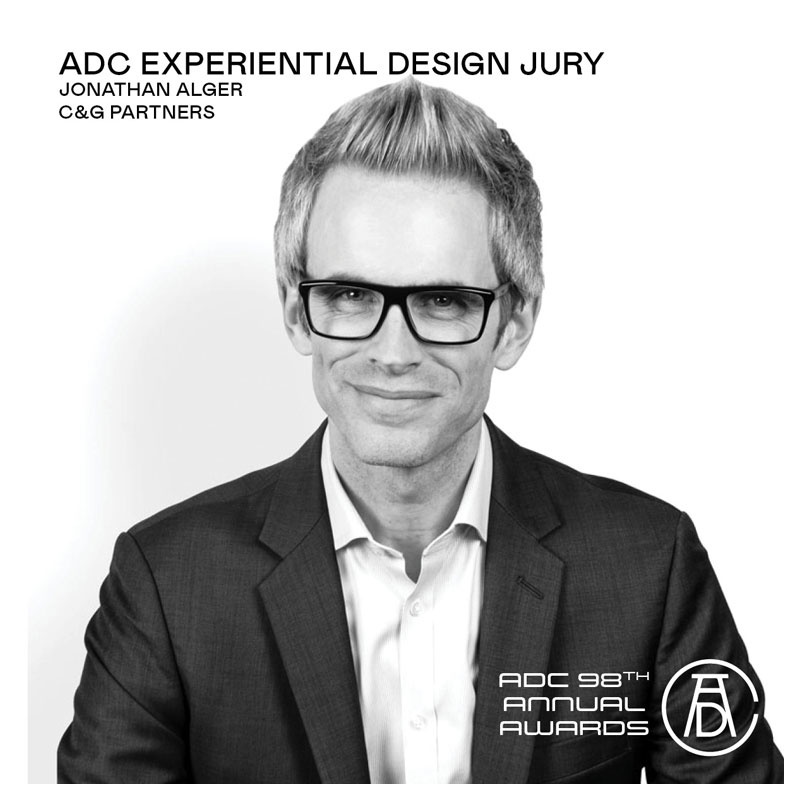 Managing Partner, Jonathan Alger, joins a mix of industry legends and current hotshots as a jury-member for ADC 98th Annual Awards. Including 120 creatives from 25 different countries, ADC considers this group to be "one of our strongest juries ever." As a dedicated advocate of strategic thinking and the thoughtful use of technology, Jonathan brings his over two decades of expertise to judge the Experiential Design category. C&G Partners has continued to be involved with the ADC Annual Awards over the years.